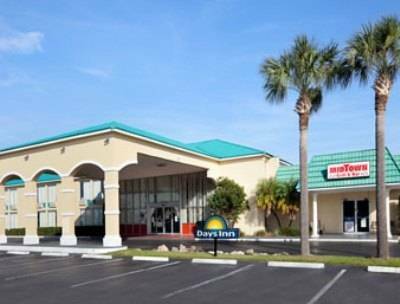 Air-conditioning is of course available to make your stay a comfortable one, and it's completely out of the question to sleep too long at Days Inn Midtown, you can make use of the telephone wakeup service. 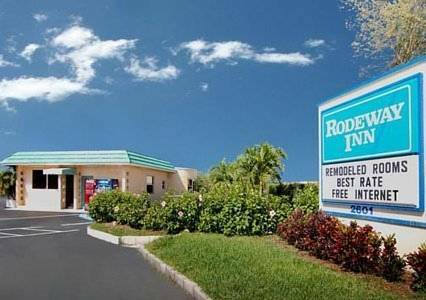 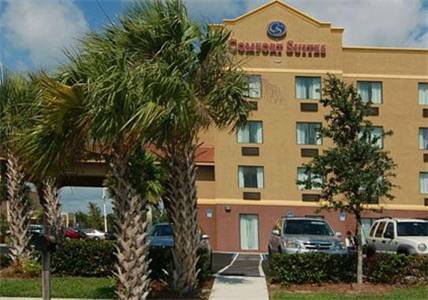 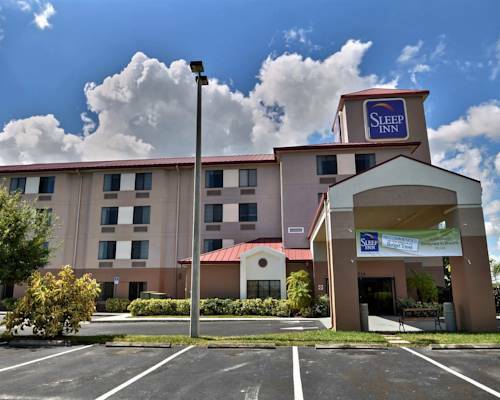 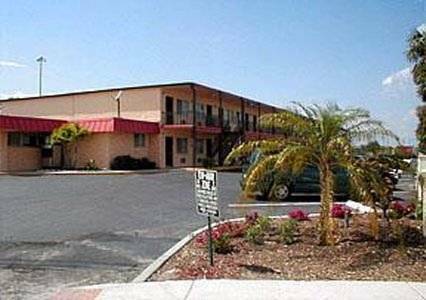 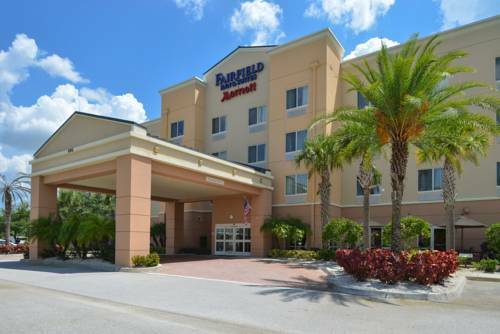 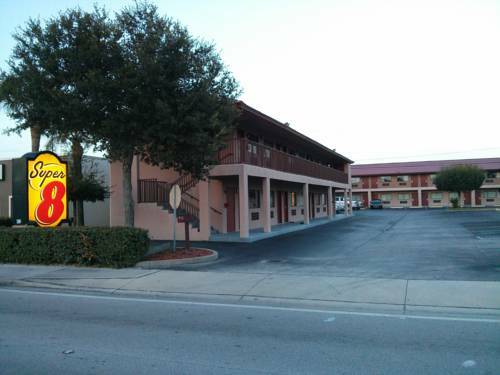 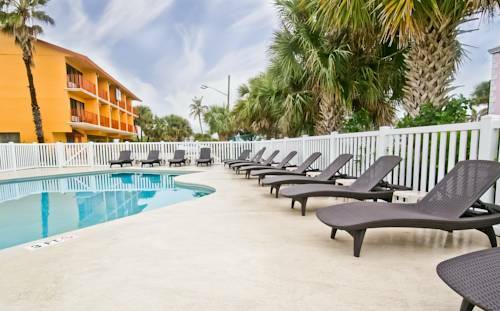 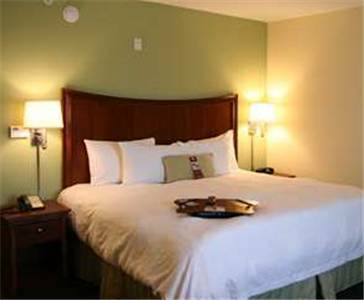 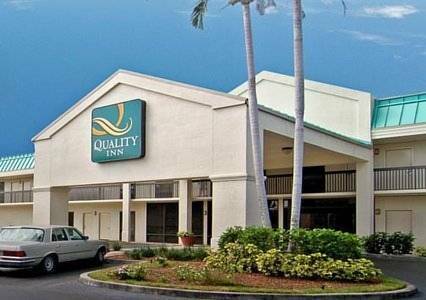 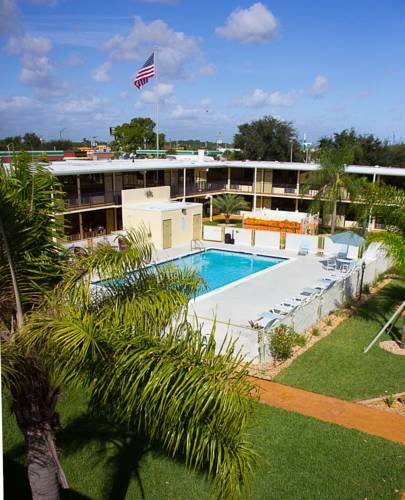 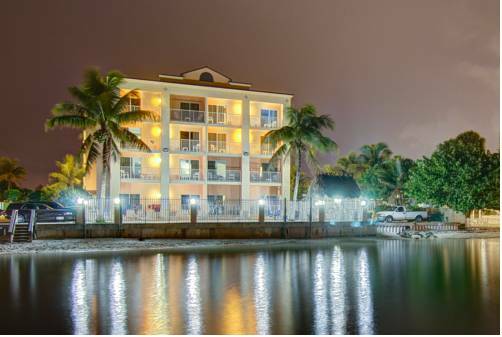 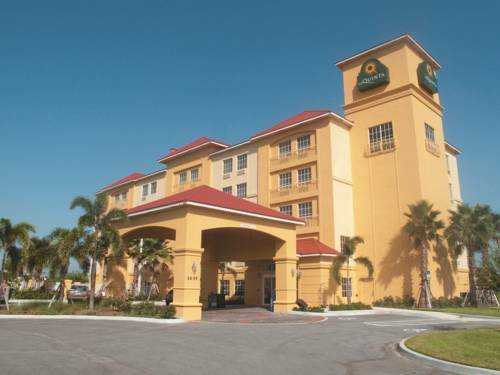 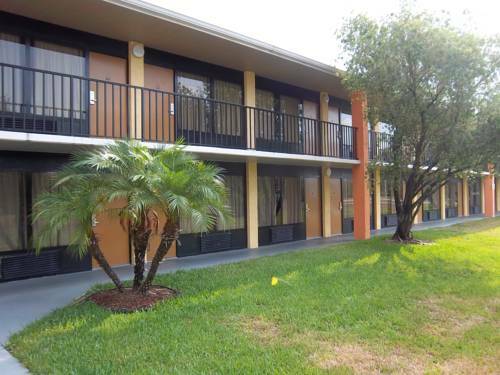 These are some other hotels near Days Inn Fort Pierce Midtown, Fort Pierce. 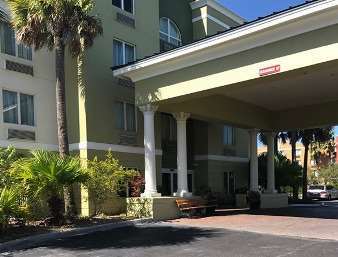 These outdoors activities are available near Days Inn Midtown.